Provide quality education and training to help you advance in your career or get the career you want. Images Enterprises LLC of Tucson and Phoenix, AZ offers a wide variety of quality training classes in subject areas that will increase your value on the job or start you in the career you desire. Our skilled instructors have the credentials necessary to provide training in group or individual settings; we have been providing our students with the techniques and fundamentals to succeed in the workforce. 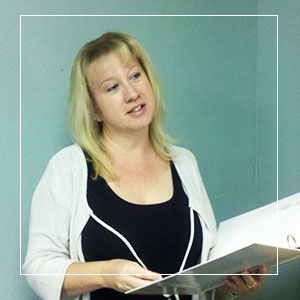 Jacki Berry-Fisher is a Branded Permanent Cosmetics Instructor, Mentor. Founder and Educational Director at Images Enterprises LLC. She has a background in business and accounting, as well as Certification as an AIIC Permanent Cosmetic Instructor, Master in Permanent Cosmetics, Licensed Aesthetician, Licensed Cosmetology Instructor, Arizona Board of Cosmetology Licensed and Medical Skin Technician. She brings over 20 years experience to the Industry and teaches around the world for other schools and doctors in the industry. Additionally, Ms. Berry-Fisher was the Vice-President of a vocational college with several locations around the United States. Images Enterprises LLC Training also offers vocational training in the areas of blueprint reading, landscape essentials, forklift training and flagger training. Jacki loves teaching and bringing out the gifts and ideas in her students. Her gentle touch and professional backgrounds creates a comfortable experience for her students and clients. Chris Fisher is 3rd generation in construction. 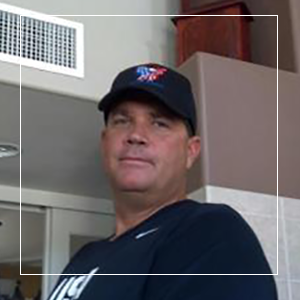 He has 30 years of experience as a Licensed Contractor with the Arizona Registrar of Contractors. 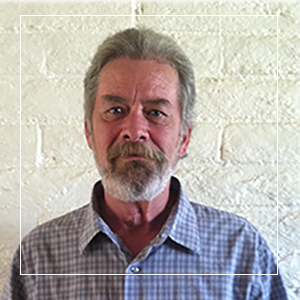 Mr. Fisher has held many jobs as Laborer all the way up to Supervisor, Safety Supervisor, Construction Supervisor and Estimator. He knows how to get you out of the rut and into making money you deserve! Mr. Fisher is also the founder of CF Landscaping & Maintenance and Images Landscaping. He has earned ALCA Certification, Arborist Certification and License, State Certified at Spray Technician, US Federal OSHA Instructor License, Red Cross Instructor Certification, and many other certifications that allows him to train, test, and certify you. His credentials and expertise will assist you in receiving the training you need to advance in your construction or landscaping job. Mike Berry is 4th generation in construction and has held many jobs as Laborer all the way to Foreman, Safety Supervisor and Construction Supervisor. He holds a US Federal OSHA Instructor License. Mike enjoys working with you hands on to show you how to obtain the skills to do your job fast and effective and to be in demand at work. Craig Maness has over 20 years Optical/Mechanical experience and 15 years Electrical Power Distribution and Control Design. Along with 10 years residential construction experience. Served as company Laser Safety Officer for 5 years conducting Laser Safety Training and ensuring site laser safety compliance. Craig is our Career Counselor, Job Placement Assistance, and Specialty Instructor. Craig served in the Air Force and is part of our “Vets Teaching Vets Program”. 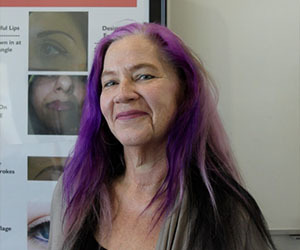 Vera Talbot is one the most requested instructors in Permanent Cosmetics and Paramedical Intradermal Cosmetics. She comes with 20 years experience in teaching, an intensive medical background, and follows strict sanitation practices. Vera is very experienced in new techniques and continues her education and training all over the world to BRING YOU THE NEW TECHNIQUES. Students love her tips, training and classes. Her positive personality shows through to her graduates. Vera is the spouse of a highly recognized Navy Seal and is part of our “Vets Teaching Vets Program”. 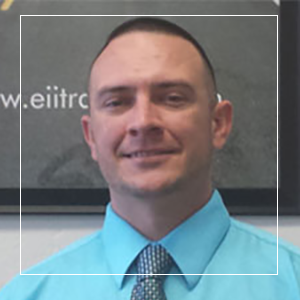 Robert Butler is our Lead Training Instructor he teaches our Osha Safety Training, National Safety Council Courses, Department of Agriculture & Commercial Drivers Licenses courses. 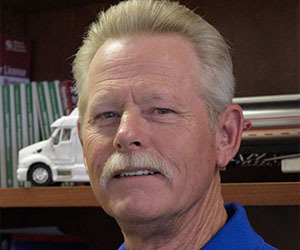 He comes with 30+ years experience in teaching & and truck driving. Robert is a 20 Year Army Veteran with 10 years military Instructing experience and is part of our “Vets Teaching Vets” Program. Job Placement Assistance is on select programs. Assistance includes Employer Lists, Applications for Employment, Resume Building and Cover Letter. Eii does not guarantee jobs, wages, or employment.